Through the efforts of both critics and audiences, we’ve come to understand that “genre films,” are just as significant as mainstream films. 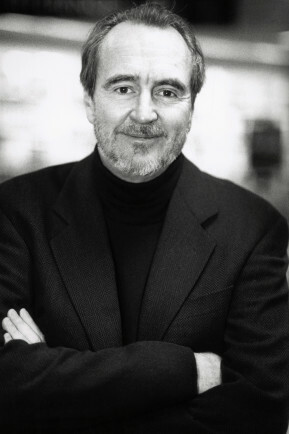 Few mastered the genre of horror and suspense to the degree that Wes Craven did. From his first, LAST HOUSE ON THE LEFT (1972) to the 1984 classic NIGHTMARE ON ELM STREET, Craven infused intelligence into all of his work. Back in 1999 I spoke to Craven about his work, and the publication of his first novel. How do we navigate the world in spite of change? It's one of the central tenants of modern society. 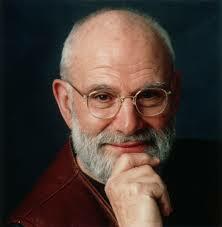 Over and over again, Oliver Sacks used the experience and metaphor of debilitating conditions to explain the amazing resilience of the human mind. A resiliency he himself exhibited right up until the end of his life. I had many chances to talk with Sacks over the years, the last was in November of 2012. It was about his book The Mind's Eye . Inspired in part by his own experience with the cancer that would take him from us. The phrase “The Perfect Storm” has come to mean a lot of things. Most notably the unique and singular coming together of disparate forces to mark a disaster. 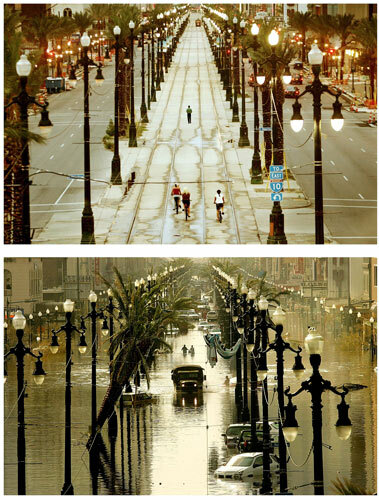 In that context the City of New Orleans experienced the perfect storm; not just from the meteorological confluence of isobars that would create hurricane Katrina, but in the impact and aftermath of a city torn by racial strife, economic division, identity politics, poor management and even poorer public policy. It it’s true that one should never let a crisis go to waste, many within New Orleans did not. In Katrina they saw an opportunity to remake the city anew. But in whose image and at the cost of whose future? When we think about the iconography and the history of contemporary policing and urban criminal justice what comes to mind? Sixty years ago it was Dragnet and Joe Friday. Later, everything from Adam 12 to the work of Joe Wambaugh. 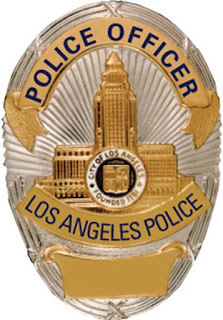 Then their was the Rodney King beating and subsequent riots; the OJ trial, helicopters employed by police and chases, both high and slow speed. What they all have in common is the City of Los Angeles. A city that has been on the cutting edge of all that is right and wrong with urban policing. Even today, fifteen months before Election Day, we are in full political campaign season. And while we hear a lot of loose talk about issues, it’s easy to forget that politics is also about both the art of governing, and sometimes doing so in the real world of compromise and possibilities. Even with all the problems of our healthcare system, Doctors usually go into medicine because that have calling; a desire to help people. While it's’ hard to believe sometimes, many politicians also have a calling and go into it because they have a desire to use the levers of policy to make the world a better place. 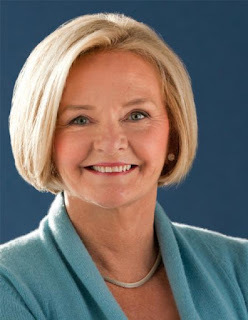 For Missouri Senator Claire McCaskill, this is true. Since Missouri became state, 194 years ago, she is the first woman to serve as its United States Senator and has just written her memoir Plenty Ladylike. One of the ongoing conundrums in sports is whether it’s about the team or the individual? Back in the early days of the NFL, Pete Rozelle believed passionately, that in a game played only once a week, the team was the key to marketing. In Basketball, former Commissioner David Stern saw the value of individual stars as the draw for fans. For Baseball it’s been a mixed bag. 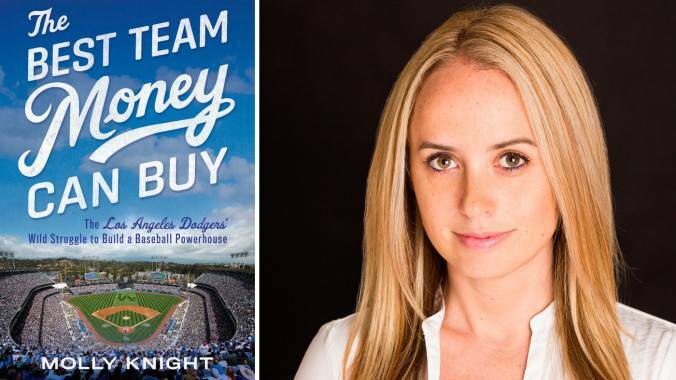 Even for iconic teams like the Dodgers or the Giants, the question of team vs. the individual is hotly debated. 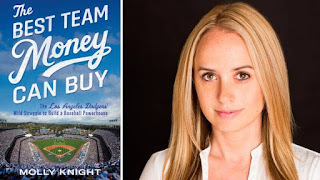 For the Dodgers, at least the current team and its current ownership group, the answer is clear. With players like Yasiel Puig, Clayton Kershaw, Hanley Ramirez, Adrian Gonzalez, Josh Beckett and Carl Crawford, stars outshine the team. The individual player is king, second only to the dollars they are being paid. We have developed what amounts to an addiction/industrial complex. Each year billions are spent, in both public and private dollars, to treat, cure, and mitigate addiction. But is it working? Are today’s so called “best practices,” having measurable, metric driven results? If not, what might we be doing wrong? Dr. Marc Lewis believes that the current approach of treating addiction as a disease, lies at the heart of our repeated failures and frustrations. 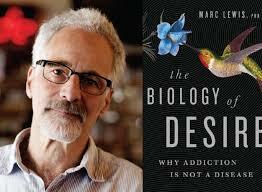 In The Biology of Desire: Why Addiction Is Not a Disease , he walks us through the lives of five people, who have journeyed in and out of addiction and show what we might do differently. As we debate the ins and out of nuclear proliferation, on editorial pages and in the drawing rooms of Georgetown; in the halls of Congress and in the boiler room political operations of AIPAC, it's worth taking note, on this 70th anniversary of the dawn of the nuclear age, of the full impact of what we are actually talking about. As powerful as the bomb on Hiroshima was, it was the second bomb, three days later, on Nagasaki that was even more devastating. Today, in the shadow of talks about other nations joining the nuclear club, we both note and remember the voices of atomic bomb survivors. 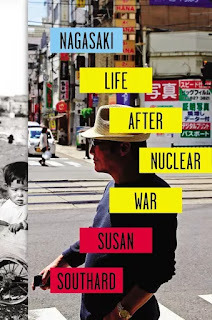 Susan Southard in Nagasaki: Life After Nuclear War describes the events and the aftermath of August 9th, when a nuclear device, detonated over Nagasaki, changed life on Earth forever, even as U.S. policies at the time kept the suffering hidden. As we debate immigration, we still always look favorably on the “Dreamers.” The young undocumented students thriving here in America. It’s easy to romanticize that experience and even draw conclusion from the success of individuals. 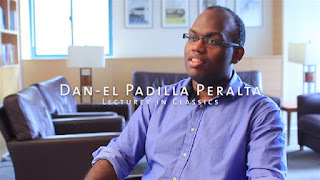 The greater challenge is to look at those successes and see what real world lessons we might draw that can tell us more about success and failure and social mobility here in the U.S.
Dan-el Padilla Peralta is perhaps the penultimate success story. Raised in New York's shelters, he would ultimately graduate from Princeton, Oxford and Stanford and is currently a Mellon Research Fellow at Columbia. His memoir is Undocumented: A Dominican Boys Odyssey from a Homeless Shelter to the Ivy League .